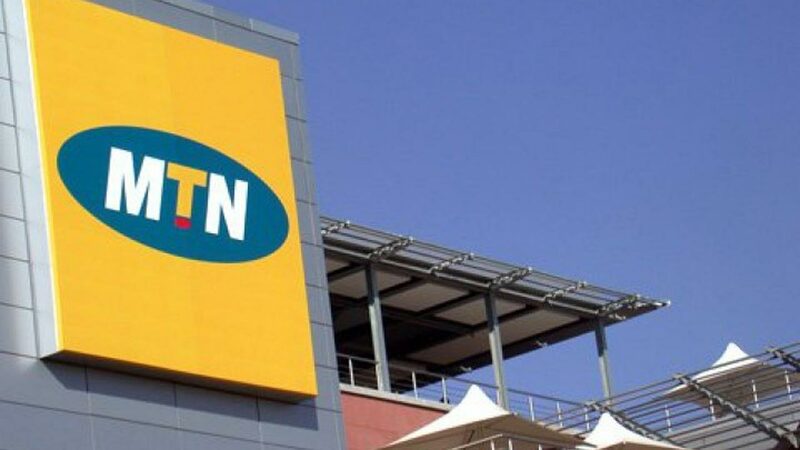 Embattled telecommunications firm, MTN, yesterday said its current face-off with Nigerian authorities might put on hold its listing billed for this year. The group, which faces a combined $10 billion in claims, said it may no longer raise capital through an initial public offering (IPO) on the Nigerian Stock Exchange (NSE). Africa’s largest mobile phone company is considering other options of trading its shares on the Lagos-based bourse, including a so-called listing by introduction, in which existing shares are listed. MTN’s Chief Financial Officer, Ralph Mupita, in an interview in Johannesburg, said the board still needs to make a final decision. Mupita, according to Bloomberg, yesterday, said MTN could complete the listing in its biggest market by the end of this year or first quarter of 2019. 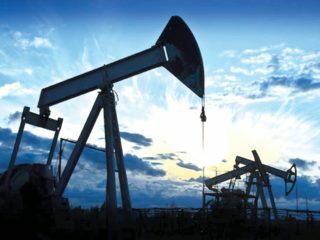 The company’s stock had plunged in the wake of a dispute with the Central Bank of Nigeria (CBN) over the repatriation of $8.1 billion and another with the office of the Attorney General of the Federation on $2 billion in taxes. Listing the business on the local exchange formed part of a settlement two years ago over unregistered SIM cards when MTN negotiated a $5.2 billion fine down to about $1 billion. “We have sought legal protection for our Nigerian business and a judge has been appointed for the upcoming hearings,” Mupita added. However, investors have bemoaned the decision, saying it was a big loss to the stock market. The Managing Director of Highcap Securities, Imafidon Adonri, said the listing of such a major enterprise would have deepened the bourse significantly. 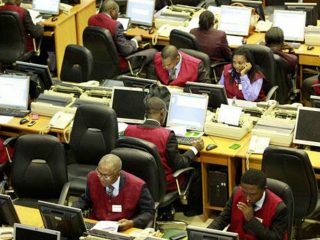 According to the Managing Director of Dependable Securities Limited, Chinenyem Anyanwu, the balancing of such high profile stock on the nation’s exchange would have boosted market capitalisation to the relish of all stakeholders. 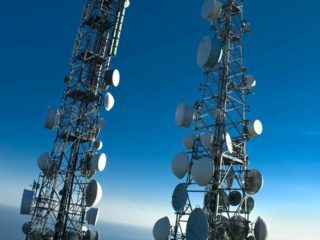 To the founder of Independent Shareholders Association of Nigeria, Sir Sunny Nwosu, it was a big disregard to Nigeria as a country, noting that the decision may affect its (MTN) patronage in the market. “It is in their best interest to have a change of mind as quickly as possible before Nigerians will make up their mind on how to bluff their network. The CBN told us that they are on top of the matter and that it would be resolved soon. It is not only the apex bank that patronises them. The repercussion would be more than expected,” he warned.